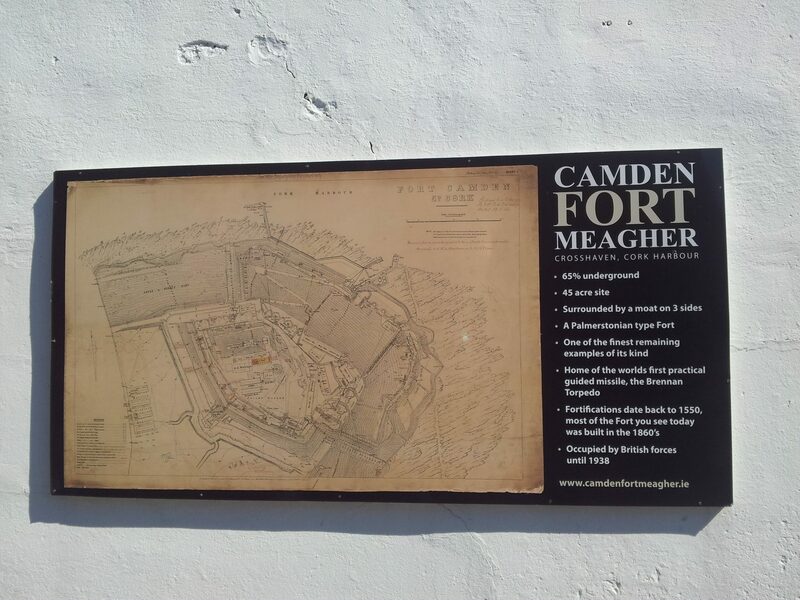 Camden Fort Meagher is internationally recognised as being “One of the finest remaining examples of a classical Coastal Artillery Fort in the world”. 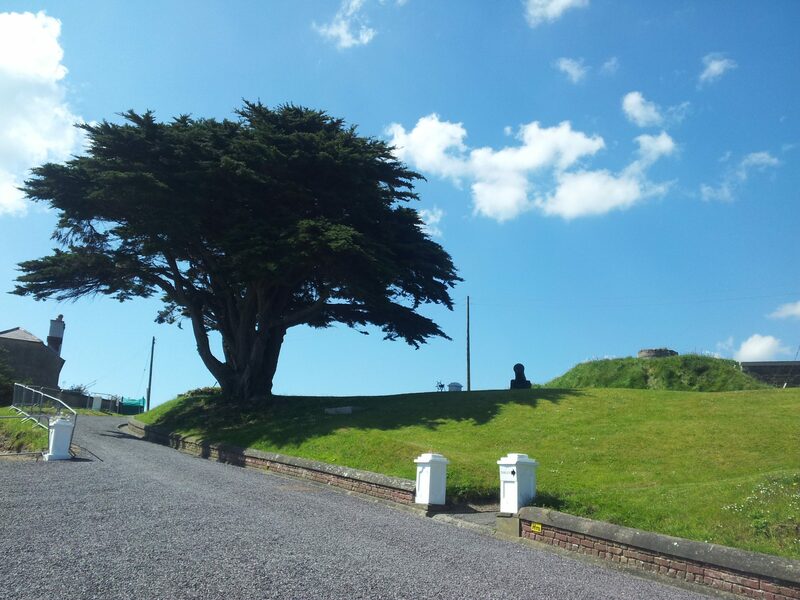 For almost 400 years the fort played a key role as a strong strategic position for the defence of Ireland, the west coast of England and Wales. 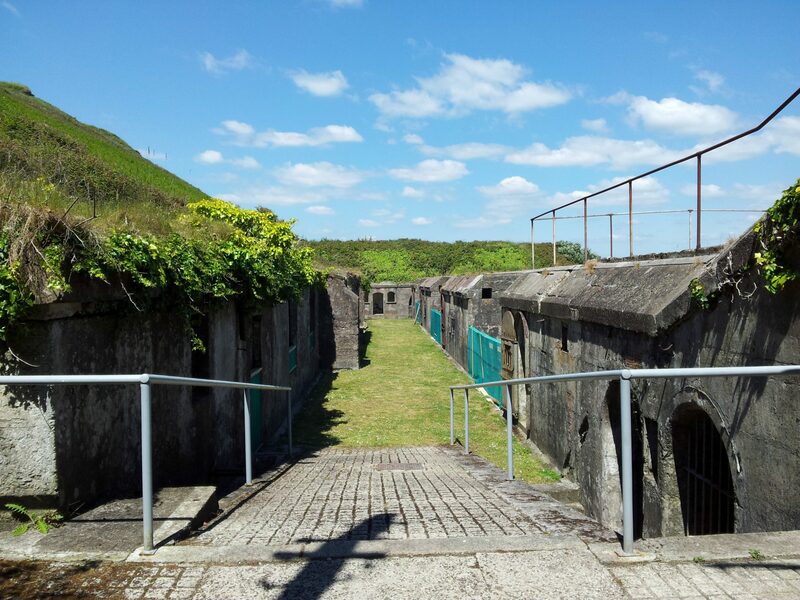 65% of Camden Fort Meagher is located underground in a labyrinth of tunnels and chambers. 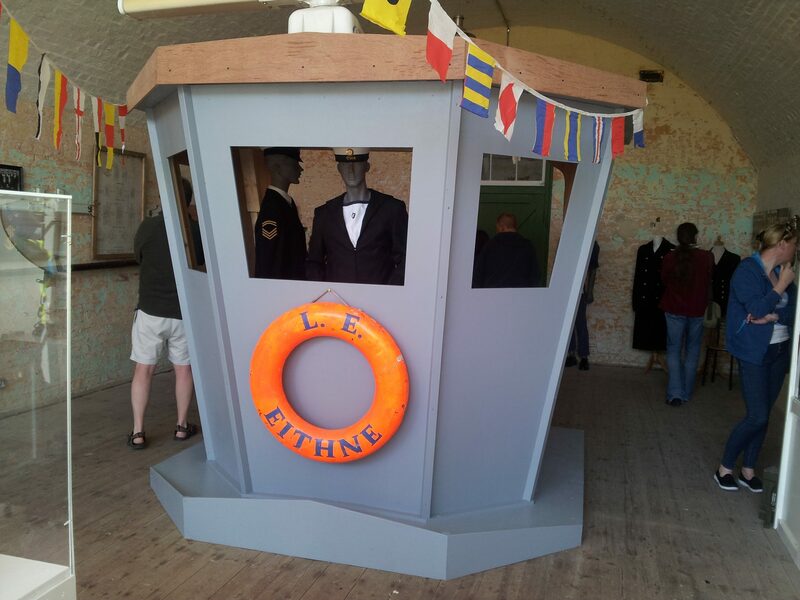 Camden Fort Meagher is a prime location to watch ships passing through Cork Harbour, the second largest natural harbour in the world.